Lauree Oden is a principal at C3 Business Solutions. 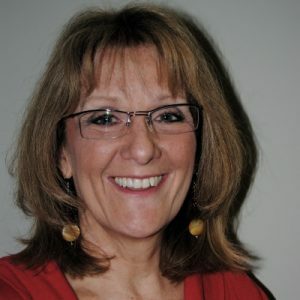 She has over 20 years of operations management consulting experience and business processes. Lauree has functional expertise with the Financials, Service, Tax, CRM, Distribution, and Procurement modules using Oracle Applications. Her enthusiasm drives the software implementation projects. As an emotionally intelligent professional with superior organizational and management skills, Lauree is able to tackle demanding, fast-paced, multi-task project environments and any issues that arise. Previously, Lauree worked in accounting management, sales and service operations for various companies. Her experience also includes software selection and implementation, business process re-engineering, business requirements development, software integration, proposal creation & project planning, process analysis and documentation, software assessments, staff coaching, reviews & mentoring, post-sales support and project management. Lauree holds a B.S. from Cal Poly State University and a Master in Technology Management from Pepperdine University. When she’s not working, she enjoys her family, hiking, traveling and an animal lover.